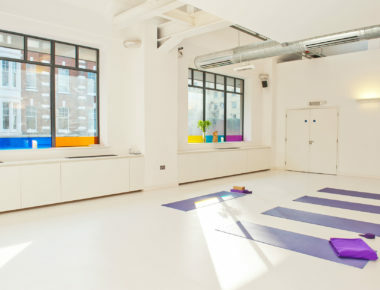 Tucked down a quiet street just a few minutes from Liverpool Street station and Spitalfields Market, Benk and Bo is about as close to a yoga haven as you’ll find so close to the Square Mile. 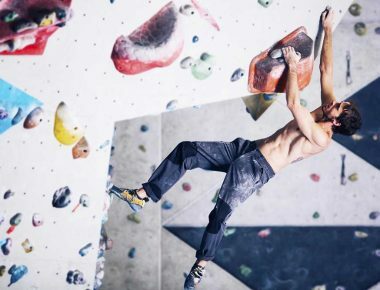 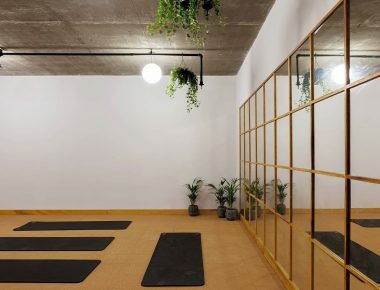 Incorporating yoga studio, shared workspaces and on-site bakery and café, the appeal of Benk and Bo is definitely holistic: fit in an early morning yoga class and an hour of catching up with work over a decent coffee before heading to a busy office. 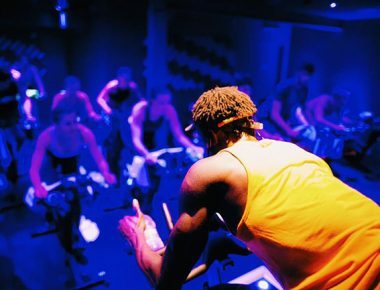 There are memberships available, but we love dropping by for an ad-hoc yoga class (the studio is kitted out with Philip Hue bulbs that can be set to match your mood), knowing the café is also open from 8am for a post-workout caffeine hit.